Nothing compares to the richness and warmth of real hardwood flooring. Today’s wood floors come in more species and colors than ever and with proper care, can last a lifetime. 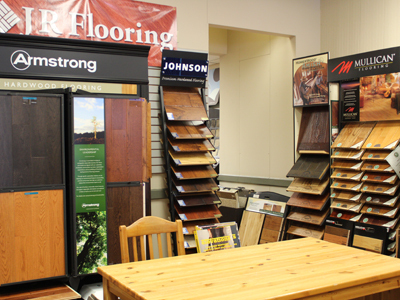 J R Flooring has a wide selection of engineered and solid wood construction, with options to fit every budget. We also specialize in site hardwood installation, sanding and refinishing. In addition we install prefinished hardwood floors as well as treads and risers in Stroudsburg, East Stroudsburg, the Poconos and surrounding Tri-State area.